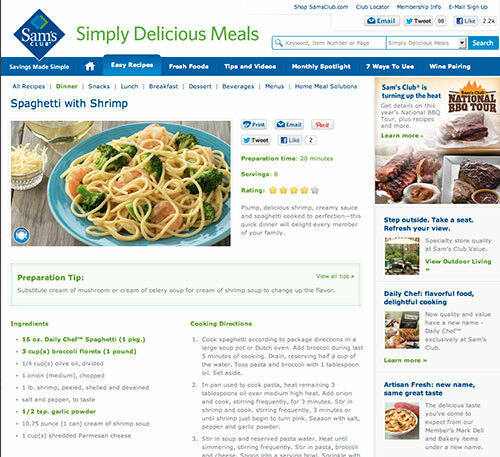 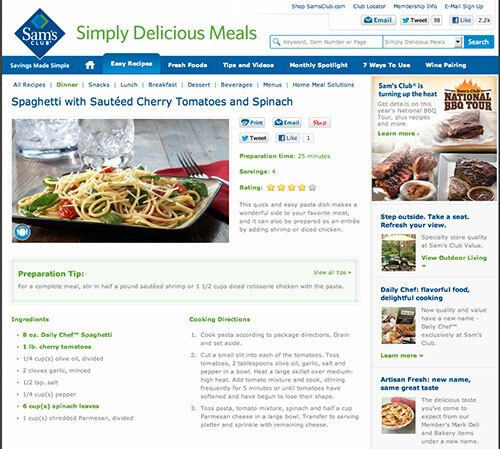 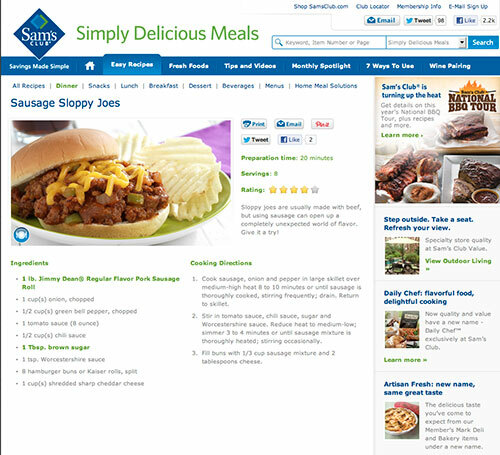 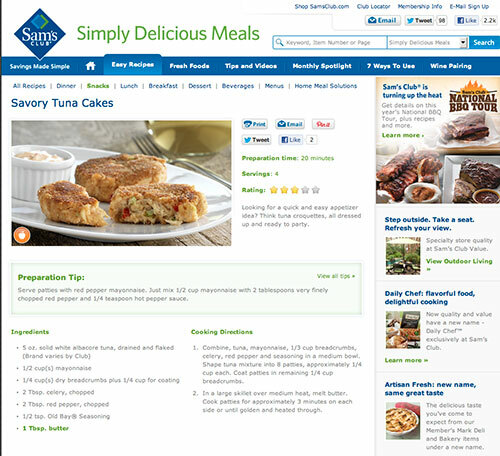 We shot some updates for Sam's Club's 7 Ways to Use site! 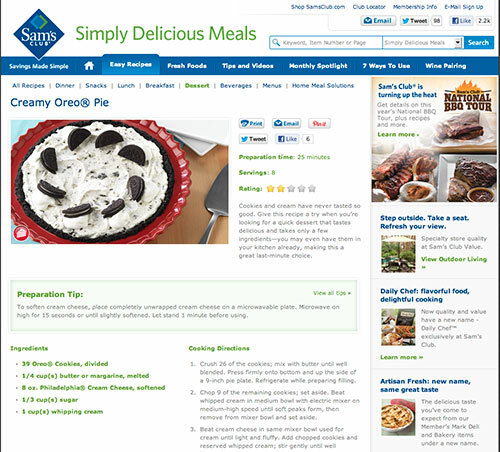 This time the products were Oreo, Jimmy Dean Sausage, Daily Chef Spaghetti, Chunk Light Canned Tuna and Olive oil. 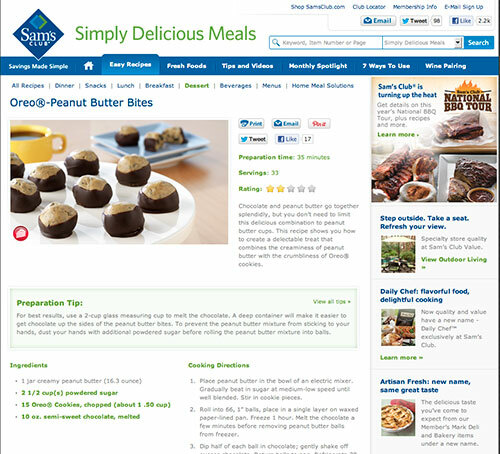 Check out some of the recipes they are very tasty!